Know what’s below. Always call before you dig. 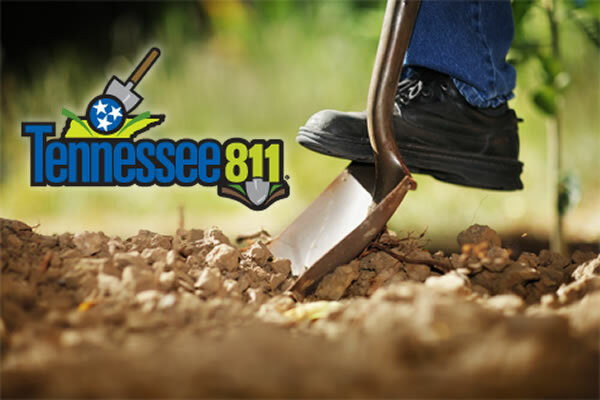 One easy phone call to 811 gets the approximate location of underground utility lines marked for free. 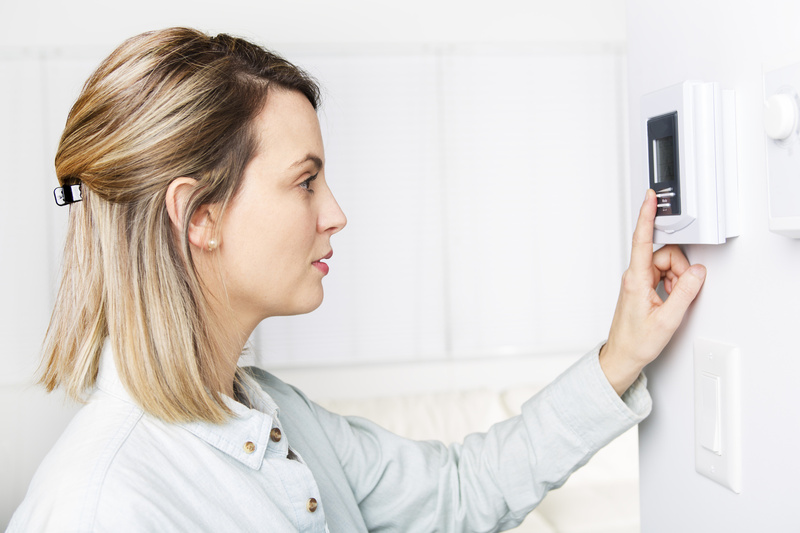 When the weather outside is extreme, your utility bill can be extreme, too. Levelized Billing can help you keep your bills more level, no matter what the weather does.